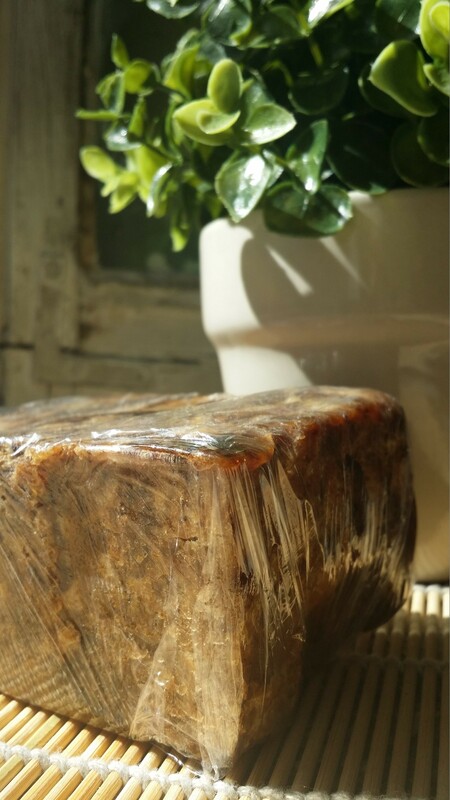 So it’s definitely not pretty to look at, and it doesn’t smell like the perfume-y soaps I’m used to, but African Black Soap is quite the little powerhouse. Made from the ash of plantain, cocoa pods, palm tree leaves, and shea tree bark, this soap totally qualifies as all natural. That’s one of it’s major selling points. I’ve gone completely natural with my skincare products. No more harsh chemicals for me. I use raw honey as a cleanser, I treat myself to masks and facials at least once a week, and I follow up with a DIY moisturizer. 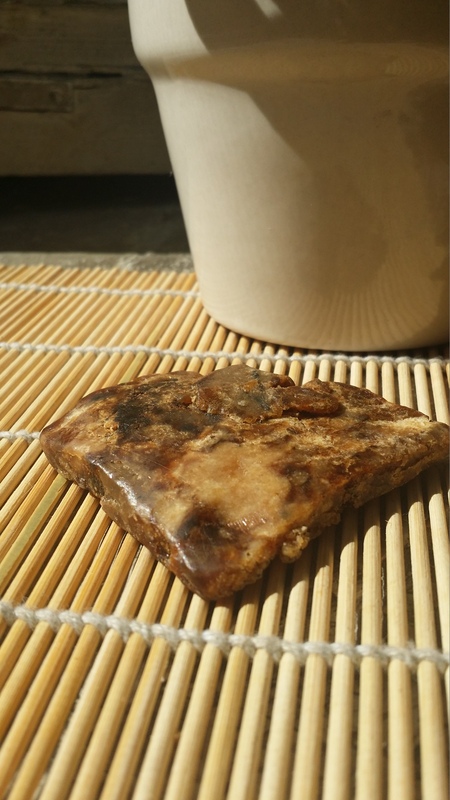 As you know, I’m always willing to be the natural skin care guinea pig, so I decided to give African Black Soap a trial run. I’ve incorporated it into my daily skin care regimen, so it’s not exactly a controlled experiment, but I figured that I would get a good idea of how my skin reacted to it. I’ve been using it for about a month, and I must say, I’m really impressed. This stuff seems to dry up break outs before they even start. I use it once every evening before bed, and follow it up with my DIY moisturizer. This soap can be pretty drying, but it totally depends on your skin type, so just try it out and see how it feels for you. I’m absolutely loving the way it leaves my skin feeling clean and tingly. So far, I haven’t seen any significant, visible changes to my skin for better or for worse, but I’ll keep you guys posted!